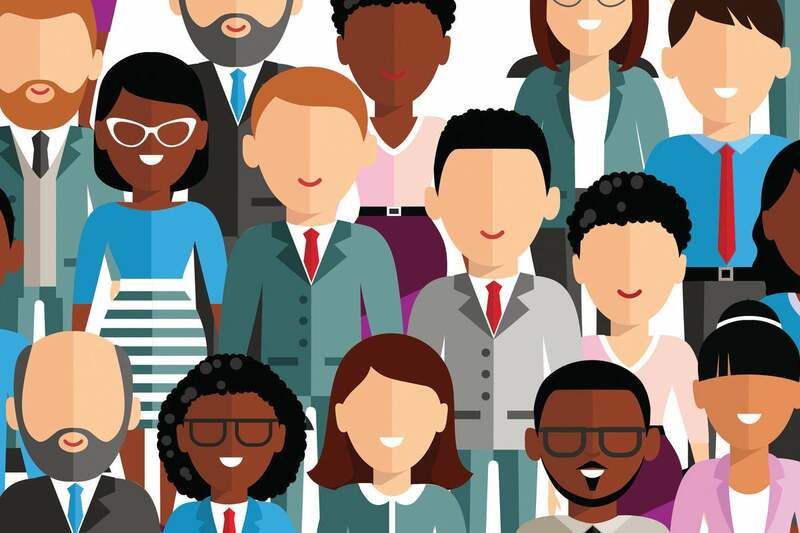 Several groups predict diversity and inclusion in the workplace will improve in 2019—that it has to if companies want to attract and retain employees. Hopefully they are right. It’s the time of year when every journalist’s and writer’s inbox is flooded with pitches offering insight into what the next year will hold. In the diversity and inclusion area, a few common themes emerged, but the underlying thread is that most organizations will continue to emphasize greater diversity and inclusion as they engage in further conversations about making sure organizations represent the makeup of society as a whole. Overall, I see a sliver of hope that next year will see increased progress toward equity and equality for all. Workday predicts that next year, companies will make greater investments in initiatives that help recruit, retain, and advance women in the workplace, such as increasing the number of women on executive boards, forming executive cohorts to support underrepresented groups, and developing returnship, mentorship, and sponsorship programs. Heather Ishikawa, senior vice president of marketing and commercialization at Caliper, says talent shortages in the sales arena will push organizations to recruit and hire more women in these roles, and she notes that in California, legislation requires 40 percent of companies’ board seats to be filled by women and at least one woman to be on every board by the end of next year. Workday also predicts that conversations around diversity and inclusion will mature beyond the focus on demographic reports and gender diversity (which tends to focus only on increasing representation of white women) to explore the definitions of diversity more fully. Elaine Varelas, managing partner at Keystone Partners, takes it a step further and predicts that these conversations will become increasingly critical to recruiting, retention, and the employee experience as organizations recognize and acknowledge the harm unconscious bias causes and work to root it out. Let’s hope these conversations further progress toward making the workforce more representative of society as a whole. Finally, Workday notes that changing generational demographics are going to push companies to adapt to the needs of numerous generations at once and to tackle problems such as ageism, disability rights, flexibility, and remote work. This will not be a “nice to have;” it’ll be a “must have” for companies, as younger generations will avoid organizations that don’t prioritize diversity and inclusion and are unwilling to make work, well, work around the needs and demands of their lives. Alex Shubat, CEO of Espresa, says this drive will force HR departments to allow greater choice and flexibility in choosing benefits and how employees spend their benefit dollars. I can’t wait to see what 2019 brings in these areas, and I hope the future is as bright —and diverse — as predicted.